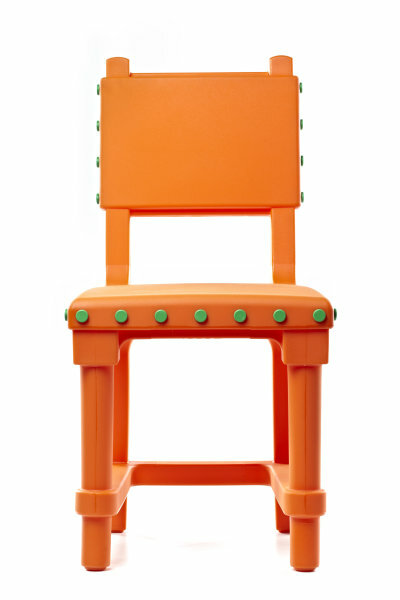 Studio Job designed the Gothic Chair for the recently renovated Groninger Museum, in the Netherlands, where they also designed the interior for the Job Lounge and other areas of the museum. 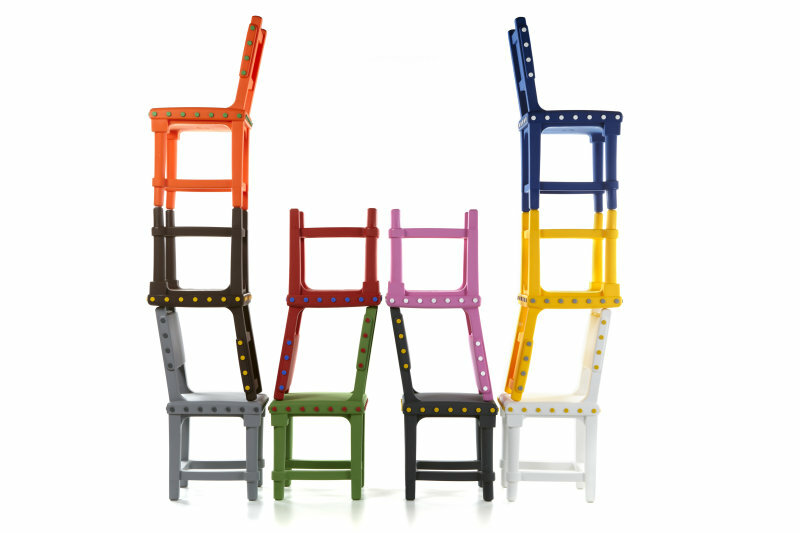 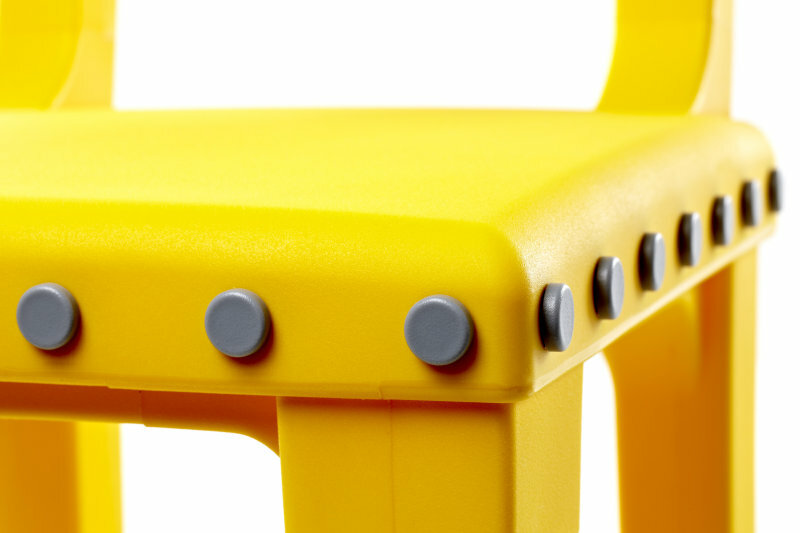 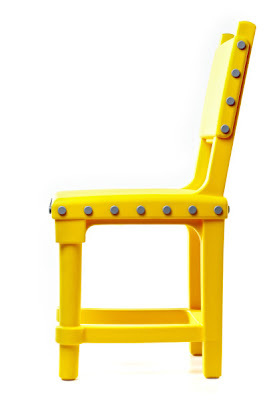 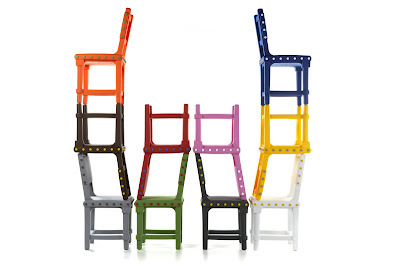 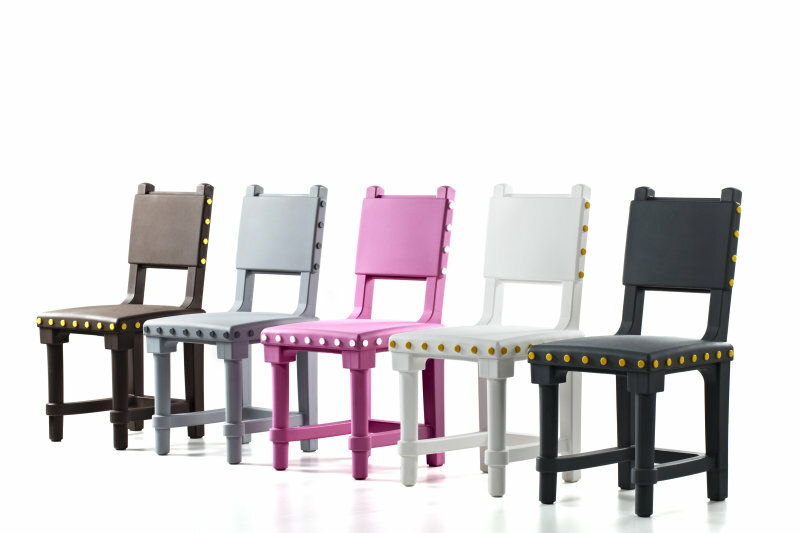 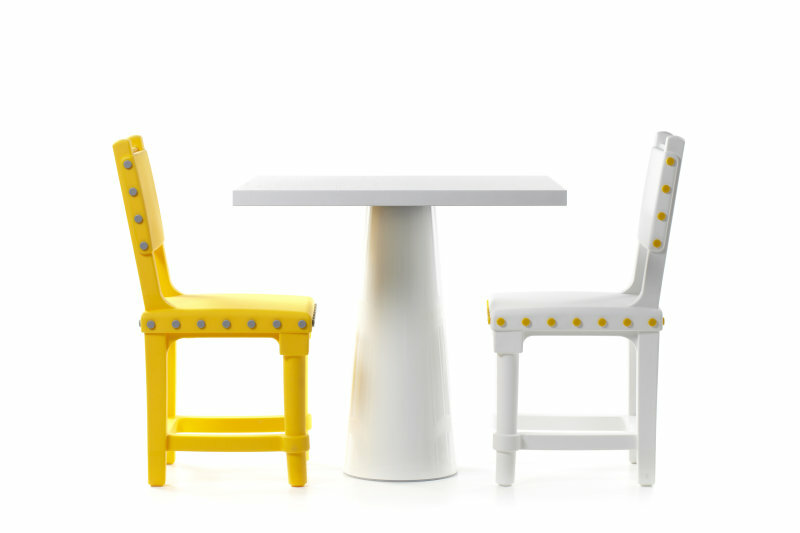 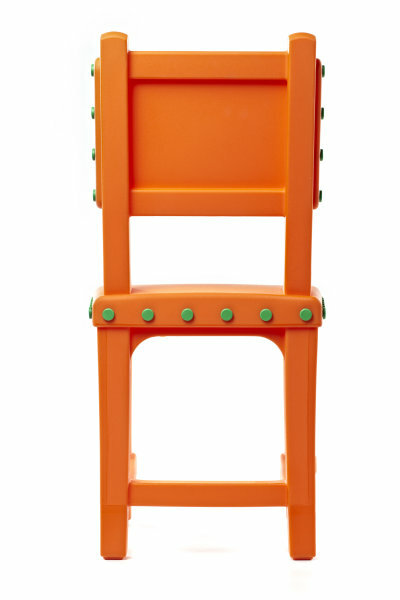 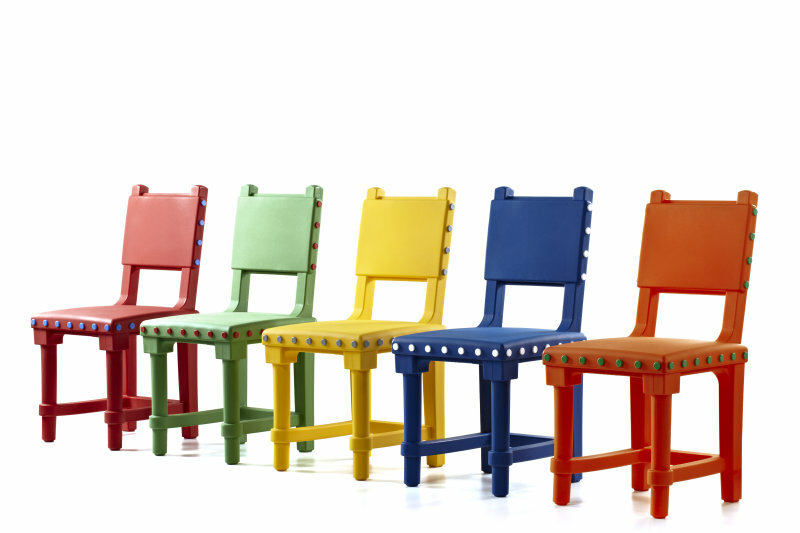 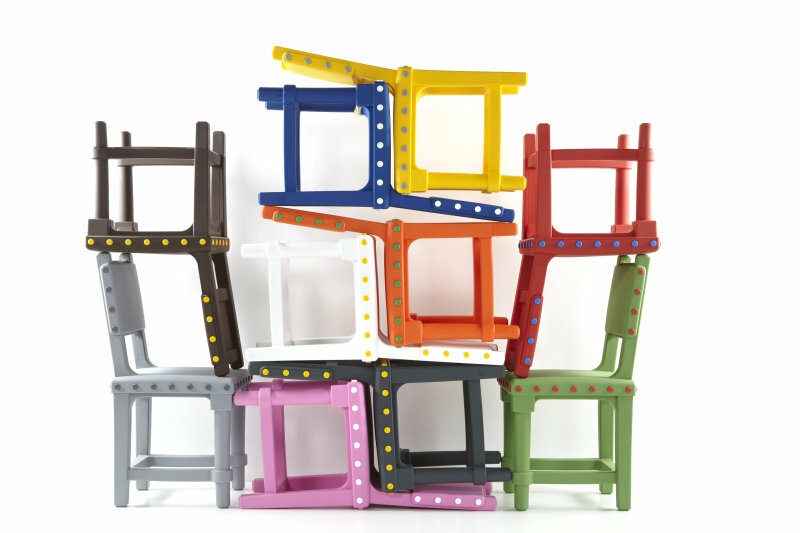 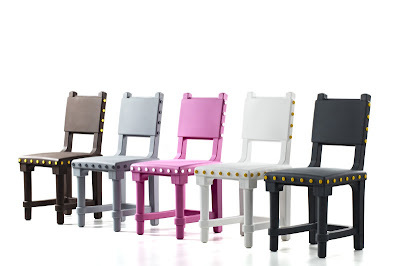 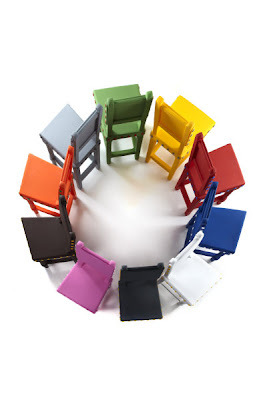 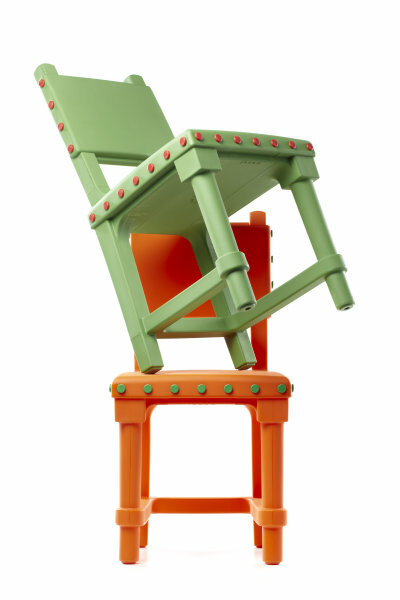 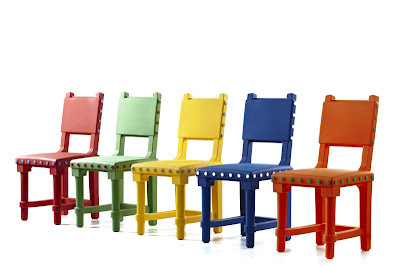 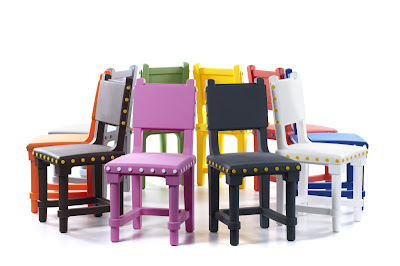 Studio Job have re-interpreted the solid wood and romantic elegance of the Gothic style and presented a playful, light chair made from brightly colored rotation molded plastic and contrasting ‘upholstery’ buttons. 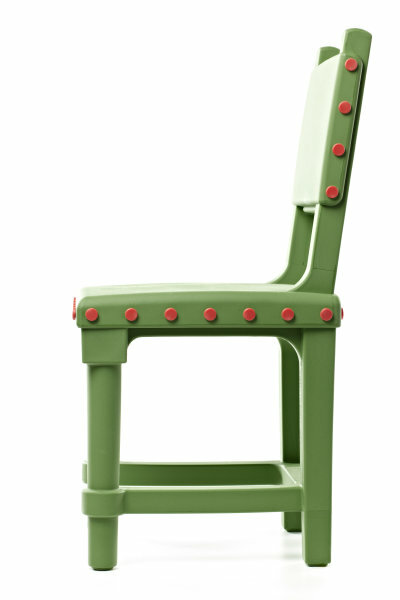 The Gothic chair was designed by Studio Job for Moooi. There is nothing dark about this chair. It is wonderful and playful chair for a fresh perspective on Gothic. Inspired by a classic icon but manufactured like modern day furniture, Gothic chair is a robust ode to the medieval. 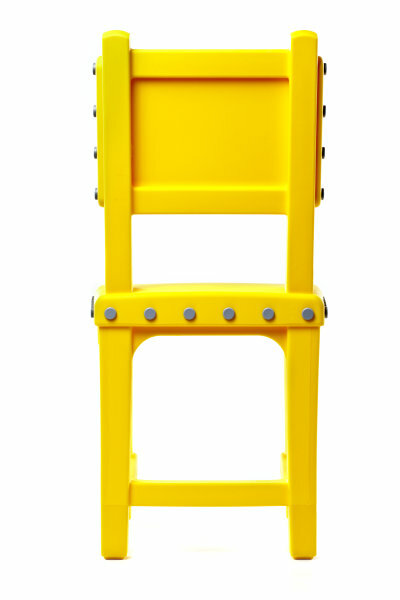 Suitable for indoors as well outdoors applications.